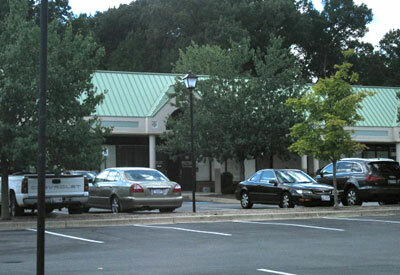 Comfort and convenience are the hallmarks of Beltsville Dental Care’s office operations. To ensure your convenience, below is the information you need about our hours, location, appointment scheduling, insurance acceptance and billing. We accept most traditional insurance plans, contact our office to verify acceptance of your plan. Beltsville Dental Care does not participate in Health Management Organizations; however, we will be happy to file your insurance claims for you. We are happy to file insurance for your reimbursement as long as you are free to choose your own dentist. With three simple steps, including an instant approval process, it’s easy to apply for CareCredit. After you’re approved, you’re free to use CareCredit for the services you choose including dentistry, LASIK, veterinary services, hearing aids and more.